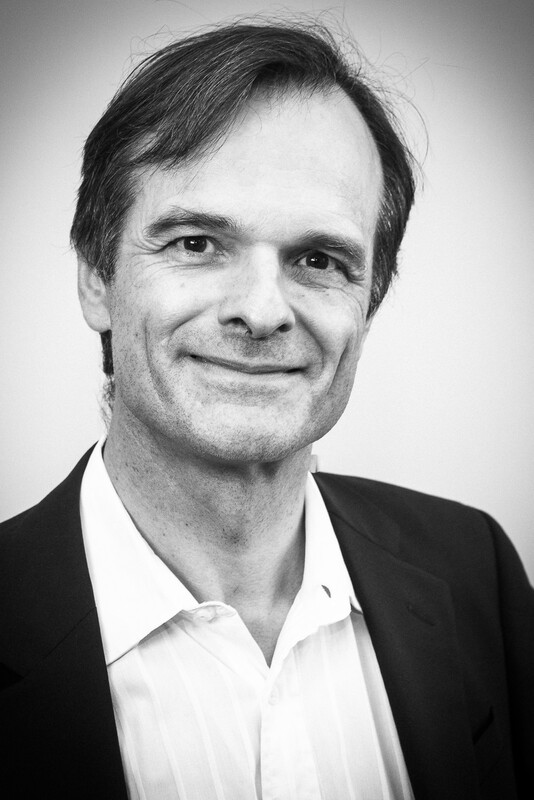 Gabriel Aeppli is professor of physics at ETH Zürich and EPF Lausanne, and head of the Synchrotron and Nanotechnology department of the Paul Scherrer Institute, also in Switzerland. After taking his B.Sc., M.Sc. and PhD in Electrical Engineering from MIT, he spent the majority of his career in industry (NEC, AT&T and IBM) where he worked on problems ranging from liquid crystals to magnetic data storage. He was subsequently co-founder and director of the London Centre for Nanotechnology, Quain Professor at University College London, and cofounder of the Bio-Nano Consulting. He is a frequent advisor to numerous private and public entities worldwide (including China, Australia, Europe and the US) engaged in the funding, evaluation and management of technology. A member of the American Academy of Arts and Sciences and Fellow of the Royal Society (London), he was a recipient of the Mott Prize of the Institute of Physics(London), the Oliver Buckley prize of the American Physical Society and the Neel Medal/International Magnetism Prize. His current technical focus is on the implications of photon science and nanotechnology for information processing and health care.